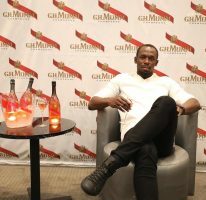 July 2011 Usain Bolt has always wanted to give back to his community and this he has done since he signed his first contract with Digicel and PUMA. 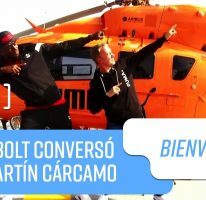 Bolt, who is from the parish of Trelawny, attended the Piedmont Basic and Waldensia Primary schools. Bolt partnered with Digicel in 2006 to assist with infrastructure improvement on the school’s premises. The roof and bathroom were totally overhauled and the school’s physical look has been enhanced with paint also donated by the superstar. The 2006 project was a Labour Day project and the community participated. In 2010, Bolt helped re-wire the school for electricity and made sure all the accessories were there for full use of electric light. Bolt stops in to visit with staff and children as often as he is able to. 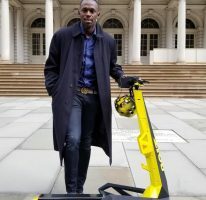 Since the signing of the first official contract back in 2003, Usain has consistently contributed gym equipment, track and field gear and the school’s participation in the annual boys and girls championships held in Kingston.